This is a brand-new course offering! Learn essential and effective self-defense techniques – escapes, blocks, parries, and counter-attacks, as well as the critical element of mental self-defense from our Chief Instructor, Sensei William Max Winkler. 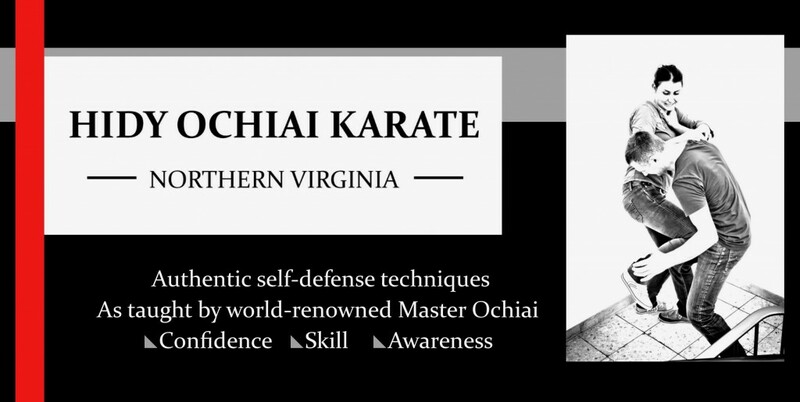 Sensei Winkler taught Women’s Self-Defense at Binghamton University in New York for four years as an Adjunct Professor, and the curriculum for this course was designed by world-renowned Master Hidy Ochiai. This course meets only on Thursday nights and is open to women ages 13 and up. Cost: $79 for the first family member and $50 for an additional family member. To Enroll: Go Here or Contact us!